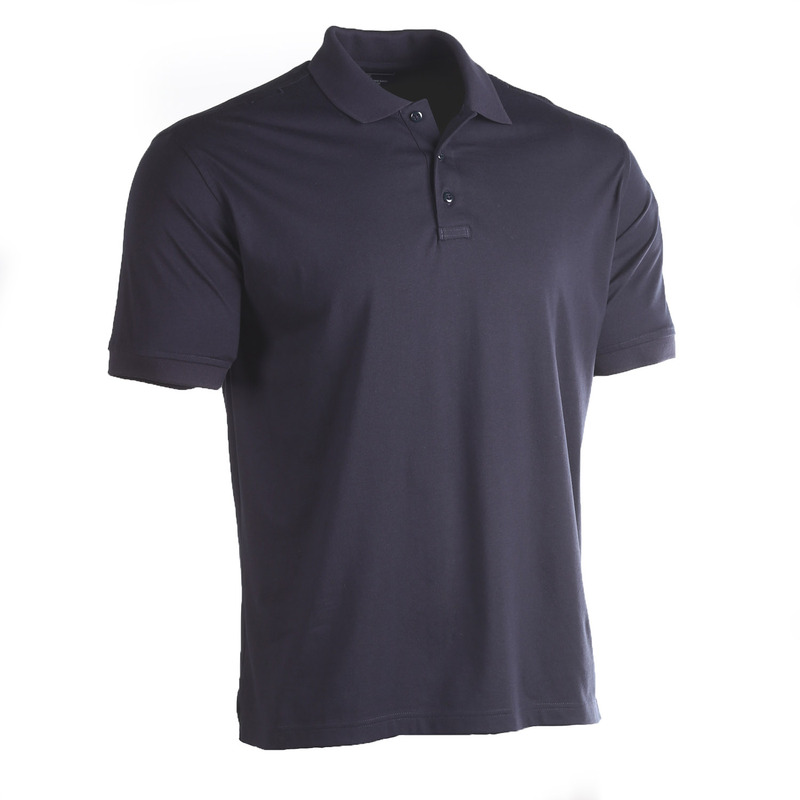 This 100% cotton jersey polo is everything you're looking for! 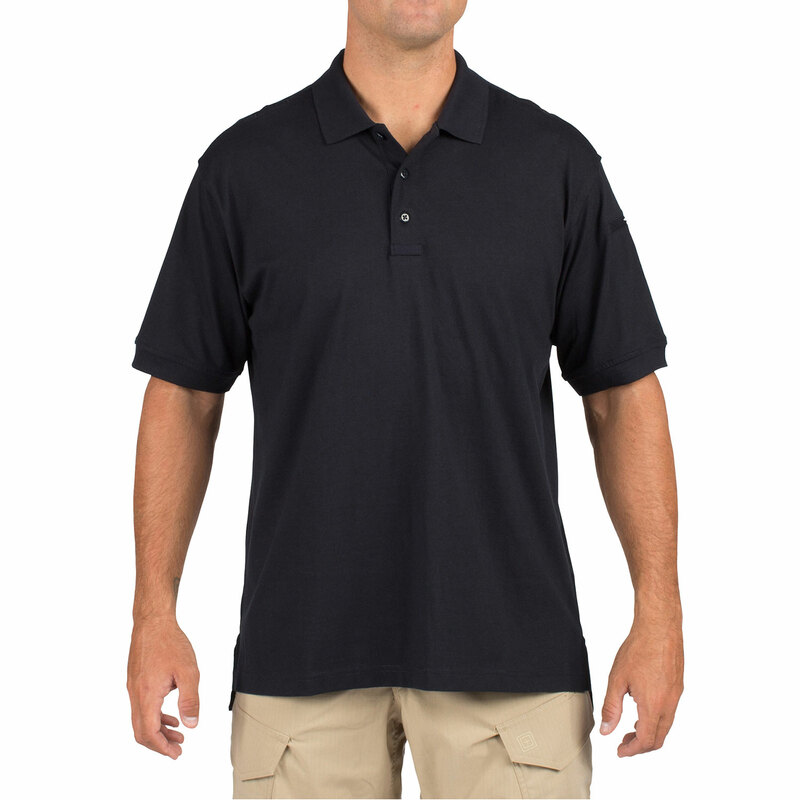 The 5.11 Tactical Polo is made of smooth interlock knit fabric that is shrink, fade and wrinkle resistant. 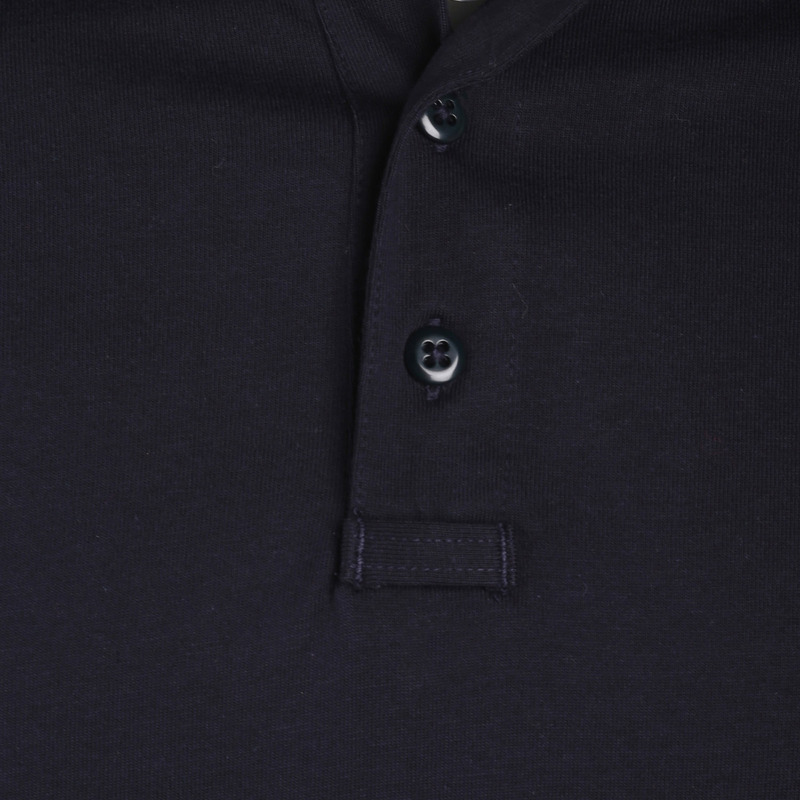 Built from 6 oz. 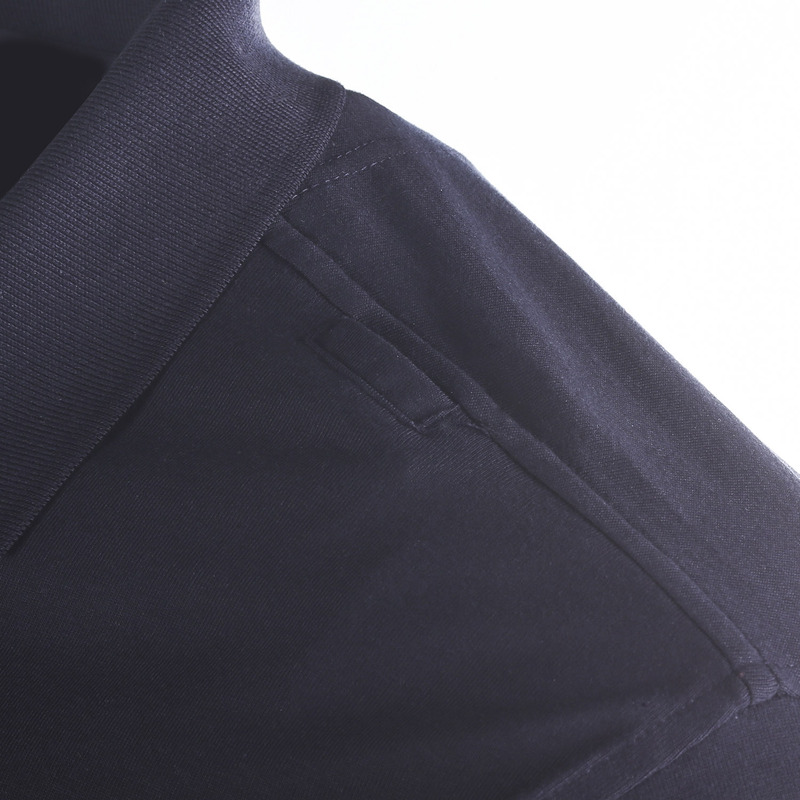 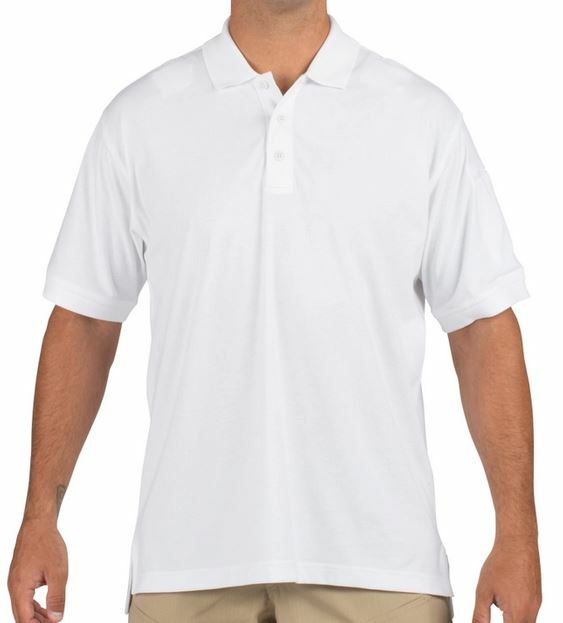 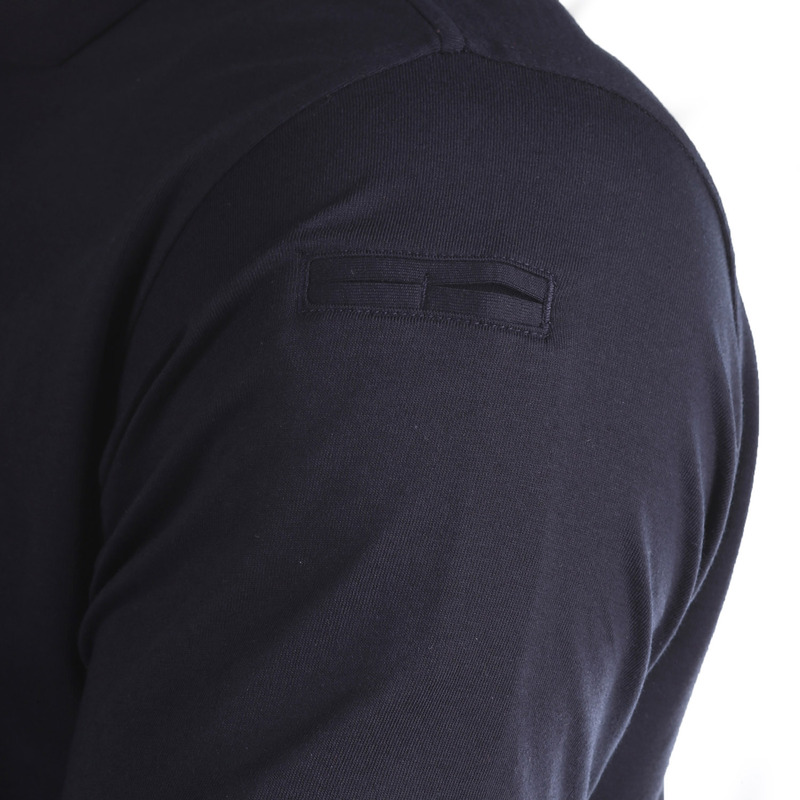 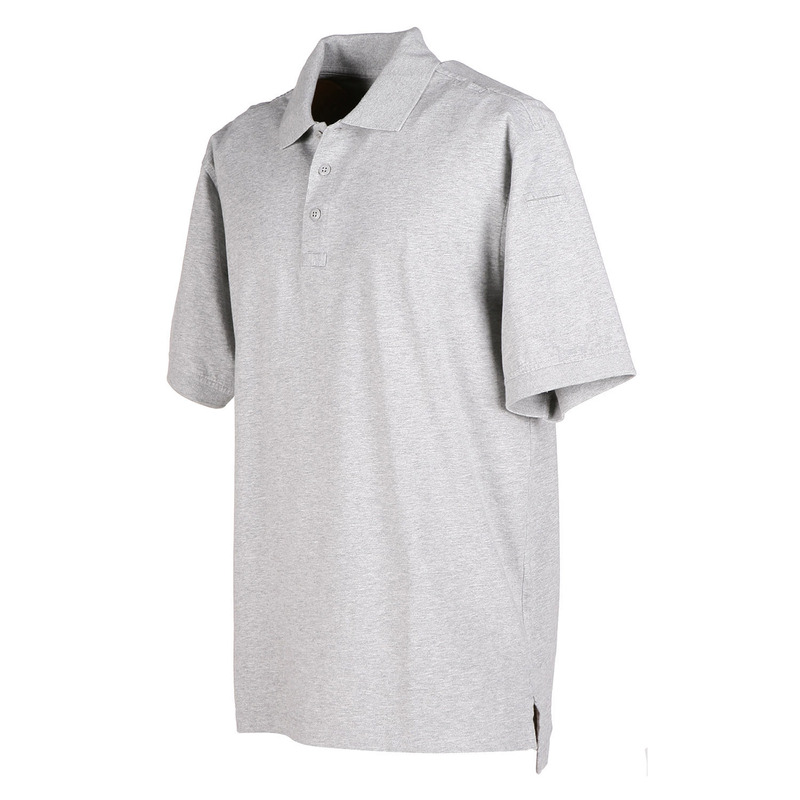 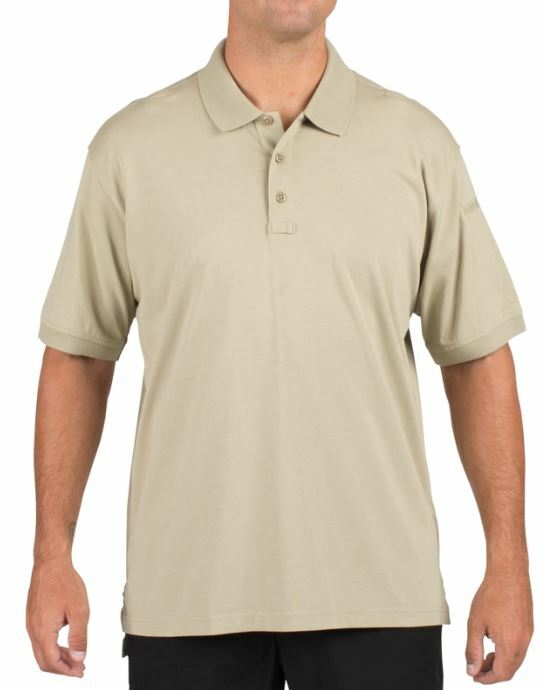 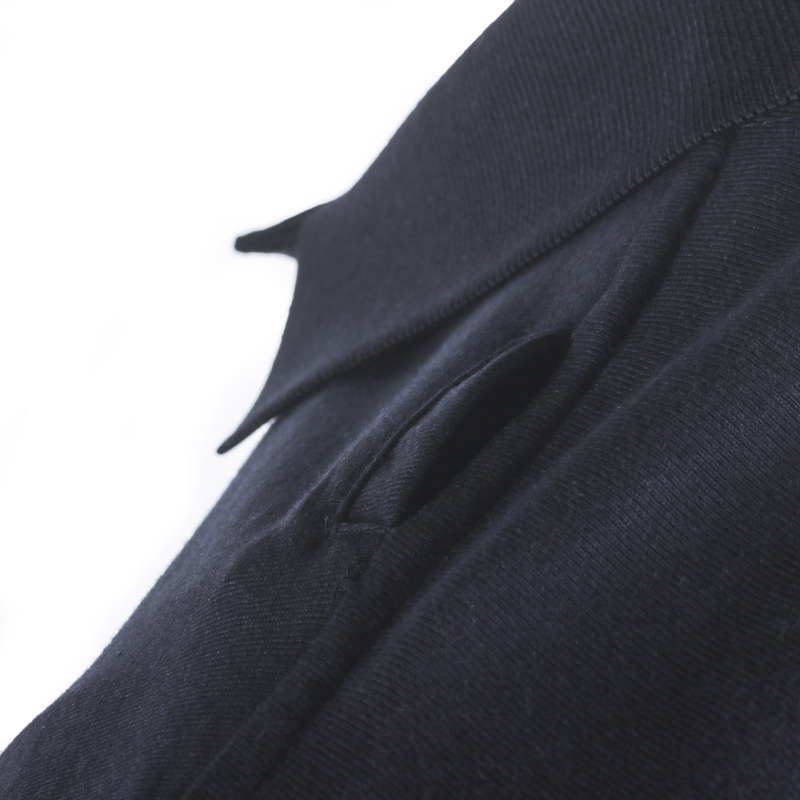 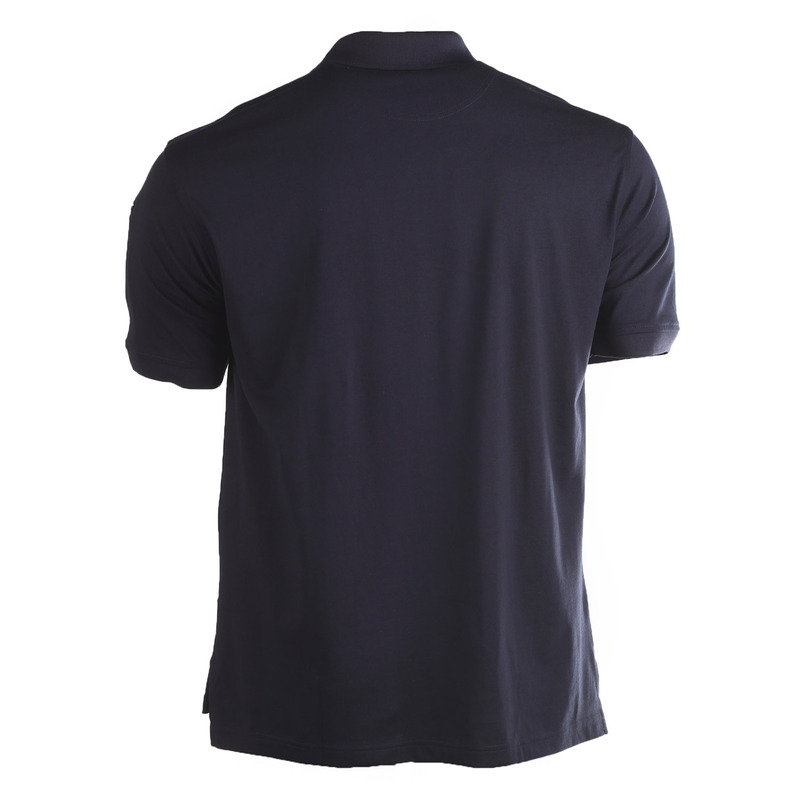 jersey fabric for a perfect blend of breathable comfort and rugged durability, the Tactical Polo features a no-roll collar for clean, professional profile, integrated mic loops at the shoulders and front placket, and our traditional pen pockets at the left sleeve. 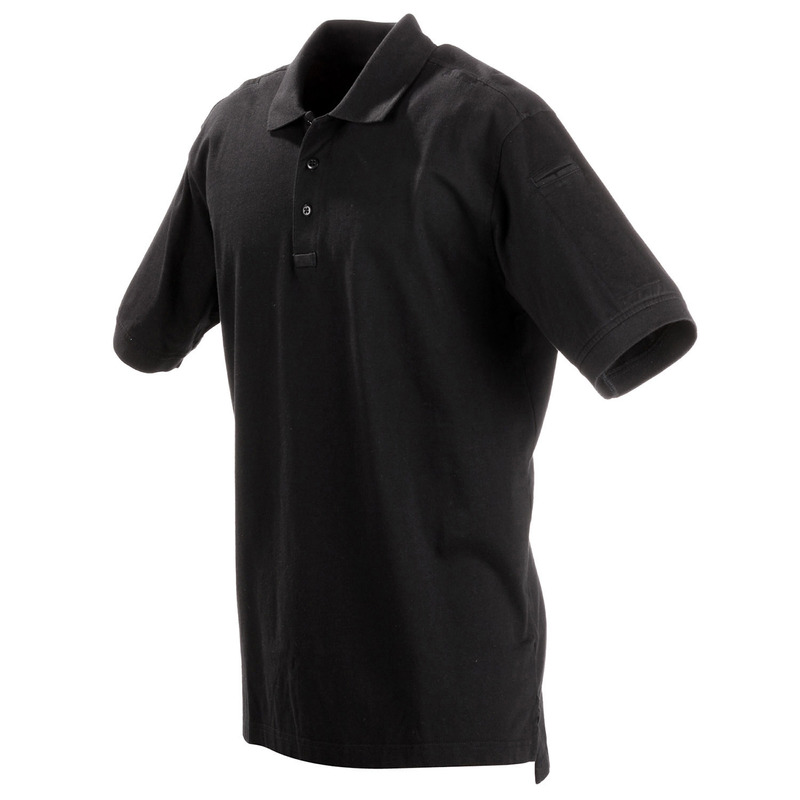 Extra-tough melamine buttons won't burn, crack, or melt, and 5.11’s specialized fabric is fade, wrinkle, and shrink resistant for a perfect fit that keeps you looking your best throughout your shift. 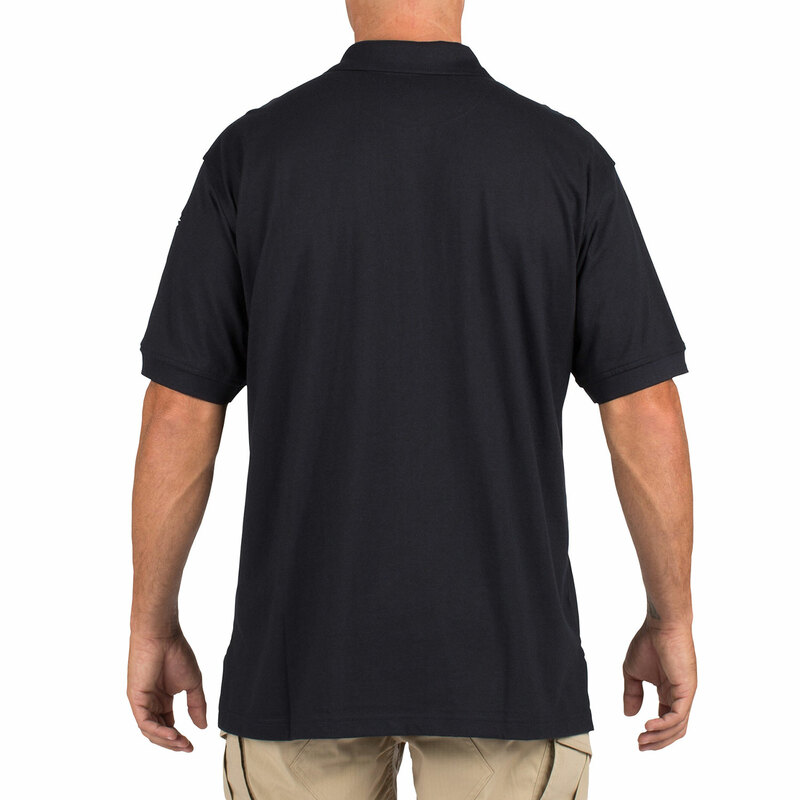 The first choice in casual uniform wear for law enforcement and fire professionals across the nation and around the world, the Short Sleeve Tactical Polo is designed to meet dress code and functionality requirements for first responders across a broad range of disciplines.